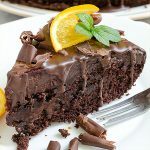 CHOCOLATE, CHOCOLATE CAKE – This decadent chocolate dessert is rich, moist and it is only chocolate cake recipe you will ever need! This is my favorite Chocolate Cake recipe. 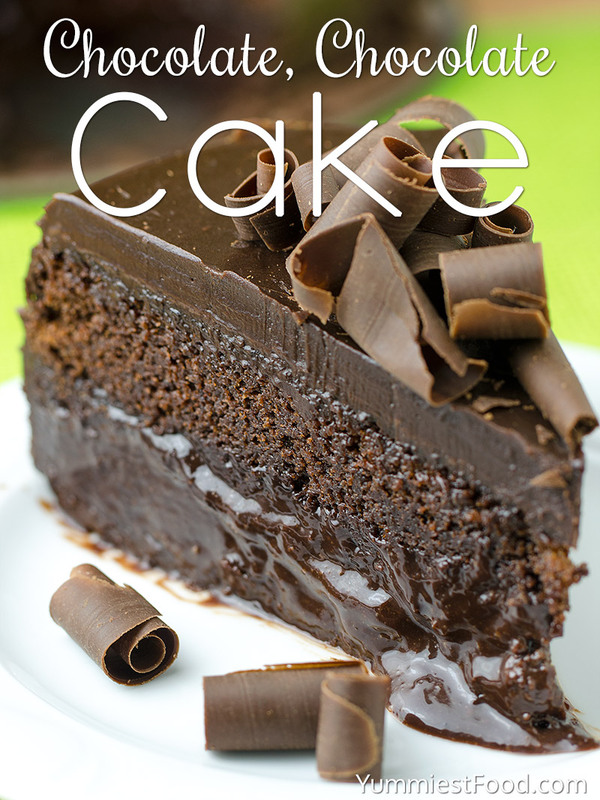 Super moist, chocolate and soft this is my go to cake for parties, birthdays or just because. It is not very easy to find moist and delicious cake every time we want something for dessert. I always look for something interesting and I don’t like to make something I have made before. I like to make something which will be delicious and nice to my children because it is most important to me. I know that I won’t make a mistake with this Chocolate, Chocolate Cake. Chocolate is ingredient which will be part in my kitchen forever because we are real chocolate lovers. 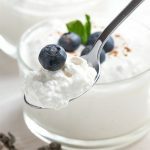 I was shocked how easy this recipe is to make and quick to prepare so you can make it for very short time when friends come over. 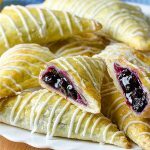 You have many of ingredients in your kitchen and for short time you will get this moist and delicious dessert on your table. 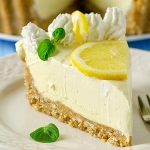 Easy and perfect moist dessert is cake for every occasion, moist and nice cake will let you without word. 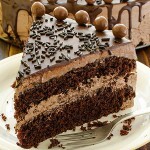 This Chocolate, Chocolate Cake is real hit for chocolate lover, it is calorific, but very tasty and worth a try. 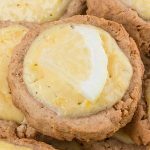 This recipe might not be as convenient as pulling out a boxed cake mix, but it is well worth the extra effort it takes to make it. I cannot imagine making a chocolate cake using any other recipe. It is so easy to make. It surprises me every single time how god it is for something so easy. 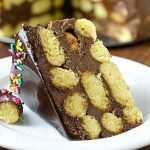 It is a great emergency cake to have in your repertoire for last-minute visitors or urgent Friday night chocolate cravings. 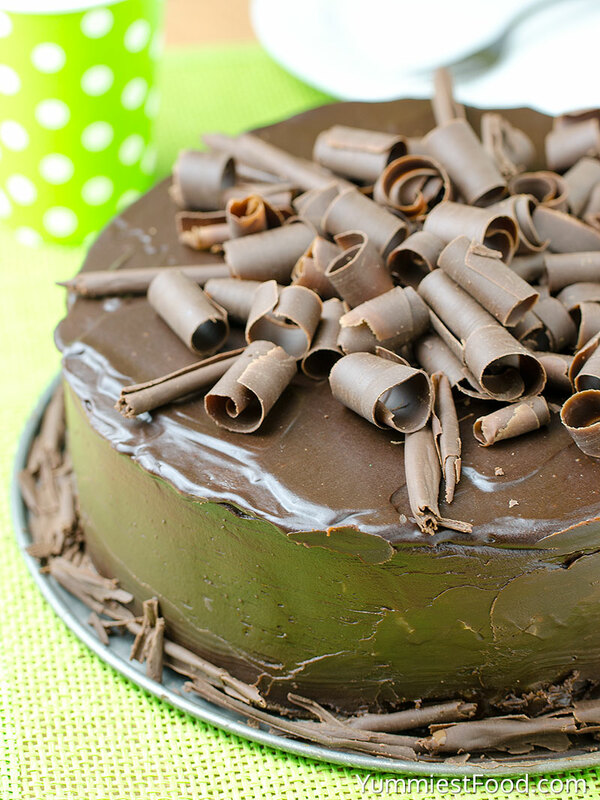 If you are looking for a delicious chocolate cake then you have come to the right place. 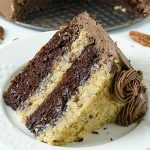 CHOCOLATE, CHOCOLATE CAKE - This decadent chocolate dessert is rich, moist and it is only chocolate cake recipe you will ever need! To make chocolate curls, use potato peeler to shave the curls from the block or bar of chocolate at room temperature. 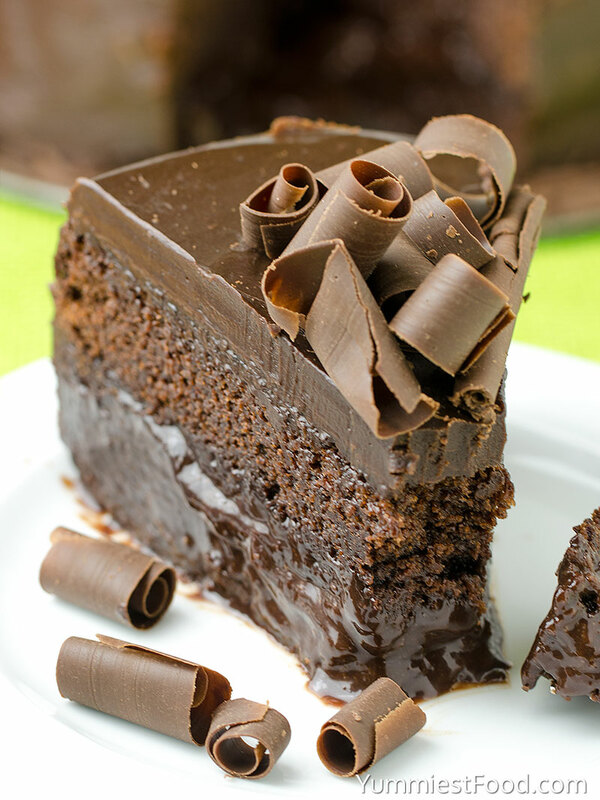 This is a very moist chocolate cake. Absolutely delicious. Hi! This looks great! I want to make it but 2 questions: 1. Why does the photo look like there is a pudding like substance on the bottom? 2. Could I make it in a 9×13 pan instead of 2 rounds? Hi Banks, I think it should work, although I haven’t tested it that way myself so I can’t speak to exact bake time. I would just keep a close eye on it and you’ll know it’s done when a toothpick inserted in the thickest part comes out clean or with a few moist crumbs. Good luck and let me know how you make out!